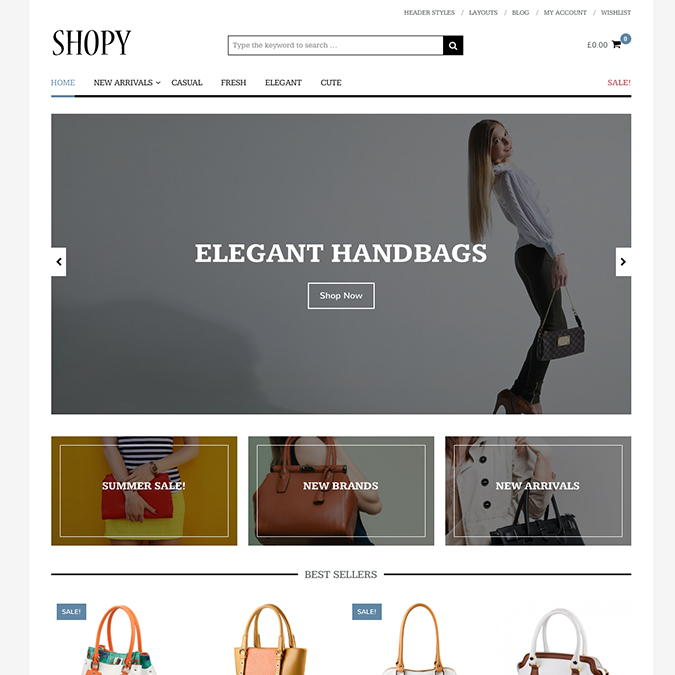 The Shopy is a premium WooCommerce compatible WordPress eCommerce theme released from Theme Junkie marketplace. This theme 100% compatible with WooCommerce, mobile devices and modern browsers. Shopy theme ideal for online marketing sites, eCommerce solutions, shop business sites and similar projects. This theme comes with all WooCommerce custom options and sections, powerful theme options panel and beginner friendly documentation. Build your own eCommerce site with Shopy today!